This weekend, 8th and 9th September, the Heritage Open Days event is taking place once again with ten wonderful properties specially open to the public FREE OF CHARGE. Six of these are along the Dover Bluebird Trail. Click the banner to read full details of opening times. A new self-guided walking trail exploring the long and rich history of the town and port of Dover. Bronze pavement markers guide you around the route along with a printed guidebook, free phone app and this website to explain the sites as you pass by. Enjoy a walk through Dover's long recorded history. 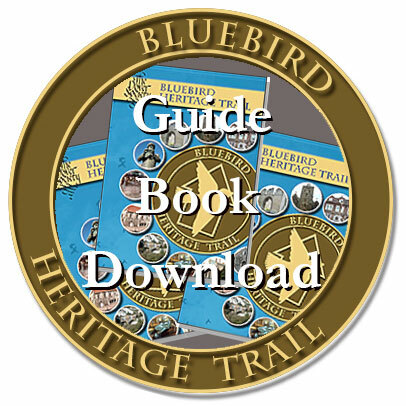 You can download a PDF of the guidebook from this website or printed copies can be obtained free of charge from the Visitor Information Centre at Dover Museum. 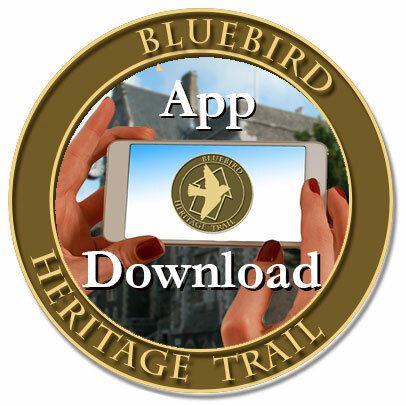 The app (compatible with iOS and Android smartphones) is free and website will provide further in-depth information about places of interest along the route and have GPS enabled maps so walkers will be sure they have found the historic buildings and monuments along the trail. 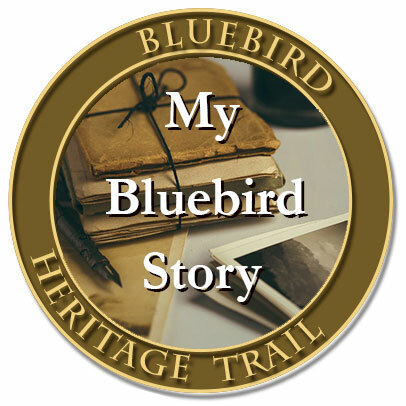 Search for 'Dover Bluebird Heritage Trail' for your Android phone. 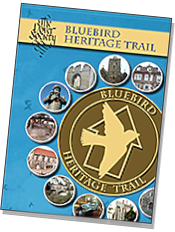 Download and install 'Situate' from the App Store for your iPhone or iPad and search for the Dover Bluebird Heritage Trail.